Very hot and extremely fruity. Exceptional quality. 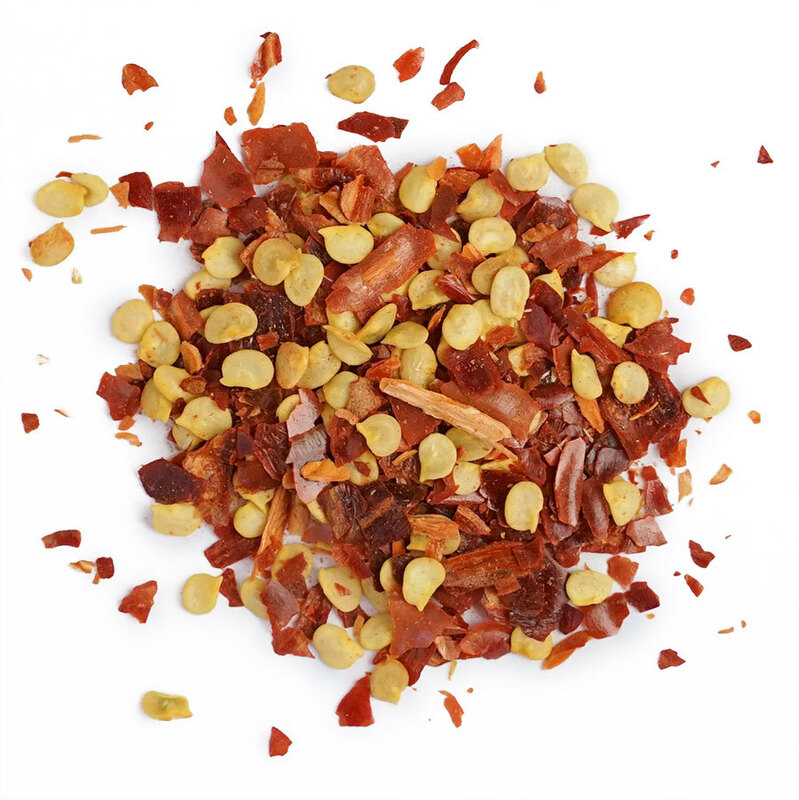 Habanero chile is well-known as one of the hotter chiles. 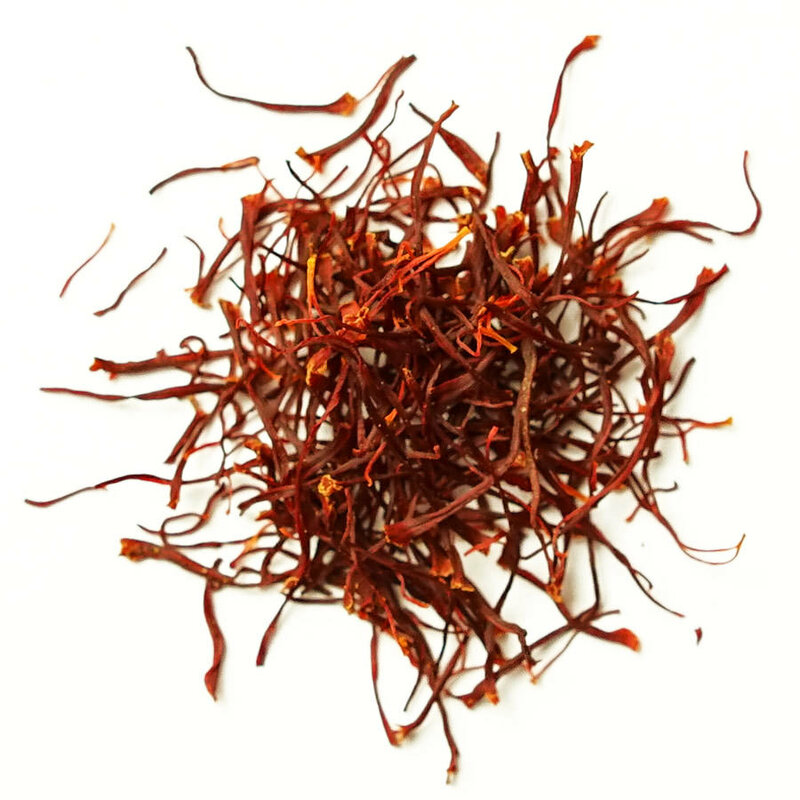 Originally from Havana, in the Caribbean, it is quite different from those found in central Mexico in terms of shape, scent, and its ferocity. 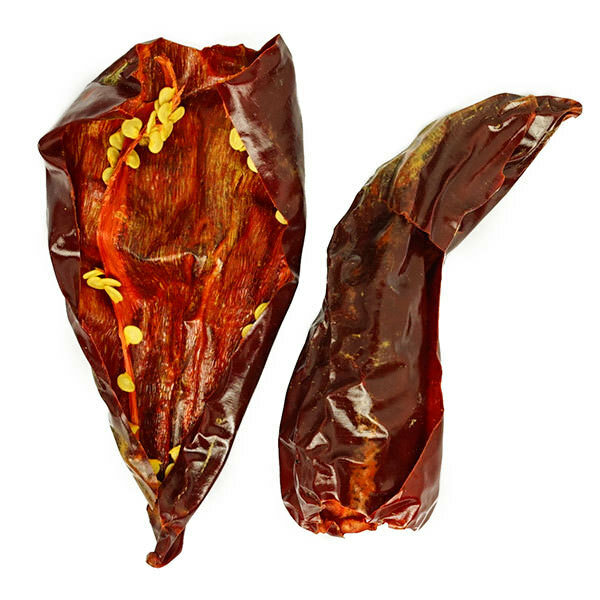 In Yucatan, it’s often used in salsas that accompany less spicy dishes. 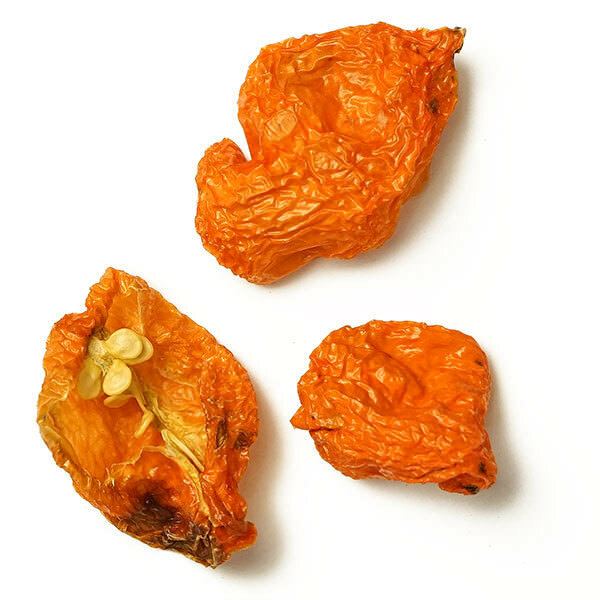 In the Caribbean, habanero can be found in numerous sauces that enliven almost anything. But really, it can be put in any dish you want to add a serious touch of heat to. Dried in-house. 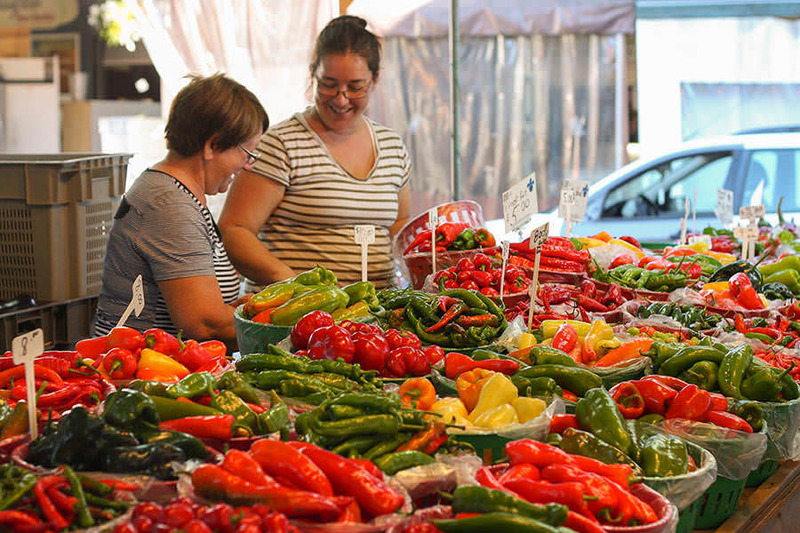 The Palardys have been in the Jean-Talon market for three generations, and each summer their stand is bursting with an incredible variety of vegetables and chilies. They’re the St. Madeleine growers who supply both our Quebec habanero and Gorria pepper. Victoire, Michel and their daughter, Élise, take great care with everything they produce, and the quality speaks to their care.